Suit Up Ministries - DADs...do you have a vision? 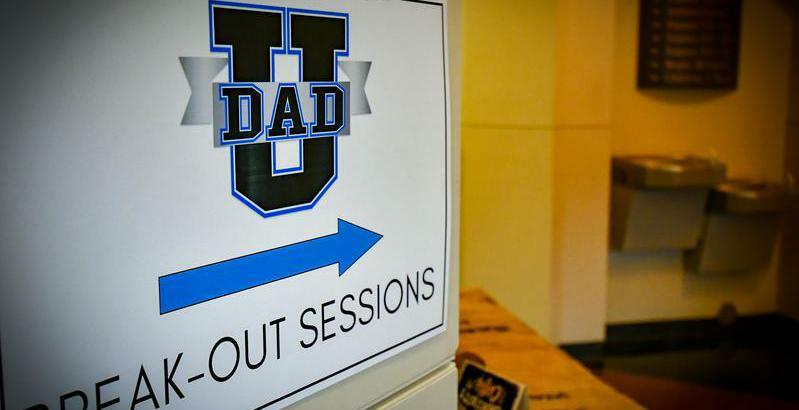 DADs...do you have a vision? A good friend and mentor once told me that he believed every person should have his own personal vision statement. As goal setter myself, I always have understood the importance of having goals to achieve, and a vision statement for my work…but, I had never considered my own personal vision statement. Since that day, I have not only set my own individual vision statement, I am developing one for my family as well. As the DAD we must ensure our plan and our vision is “kingdom" like, by ensuring we seek God’s counsel through prayer along the way. As it says inProverbs 15:22: Plans fail when there is no counsel, but with many advisers they succeed. DADs…it is so important to write your vision today, discerning God's desires and countless blessings, while enlarging His territory. Write one that includes your role as the DAD and the spiritual leader of your family. By doing this you will be demonstrating the love of our Lord and Savior Jesus Christ, and adding value to the precious gifts God has given you. DADs…“get in the game”…Today is game day…and so is every day…God gives you! So…C’mon men…Suit Up!